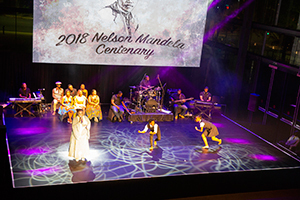 Synergy Business Events (Pty) Ltd is the official exhibition management company for South African Tourism, responsible for co-ordination and operations for Africa's Travel Indaba. 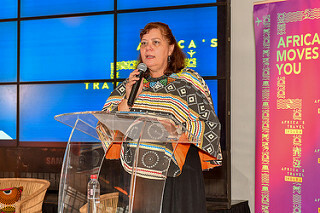 If you have any queries, please feel free to contact the Africa’s Travel Indaba Organisers office directly. 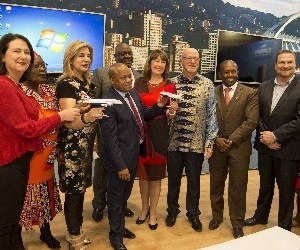 Where will Africa’s Travel Indaba take place? 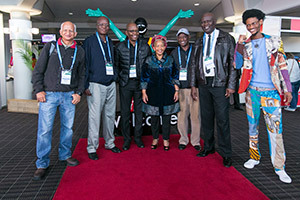 What are the dates of Africa’s Travel Indaba? 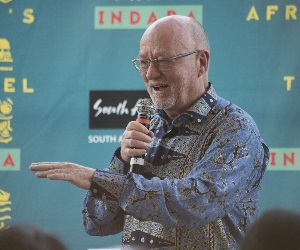 What are the times of Africa’s Travel Indaba? 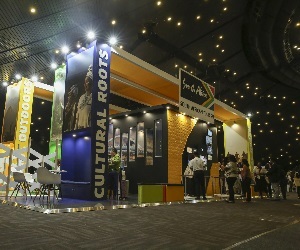 How do I book a stand at Africa’s Travel Indaba? 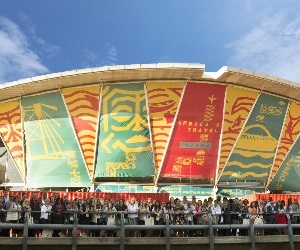 Applications to exhibit at Africa’s Travel Indaba opened on 22 June 2018. The applications are available on-line only and cannot be e-mailed, faxed or downloaded from the website. What is the smallest stand size available? The smallest stand size available is a 3 x 3 = 9m². 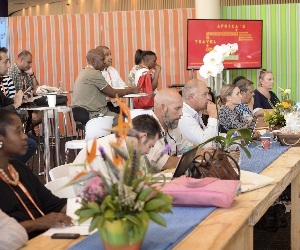 What are the stand rates at Africa’s Travel Indaba? 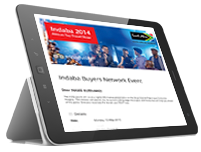 The stand rates are available in the Exhibitor section of the Africa’s Travel Indaba website. 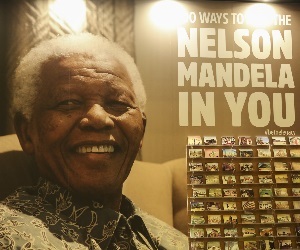 What are the payment terms for my stand at Africa’s Travel Indaba? 60% deposit due on receipt of invoice. 40% balance is due by 06 February 2019. 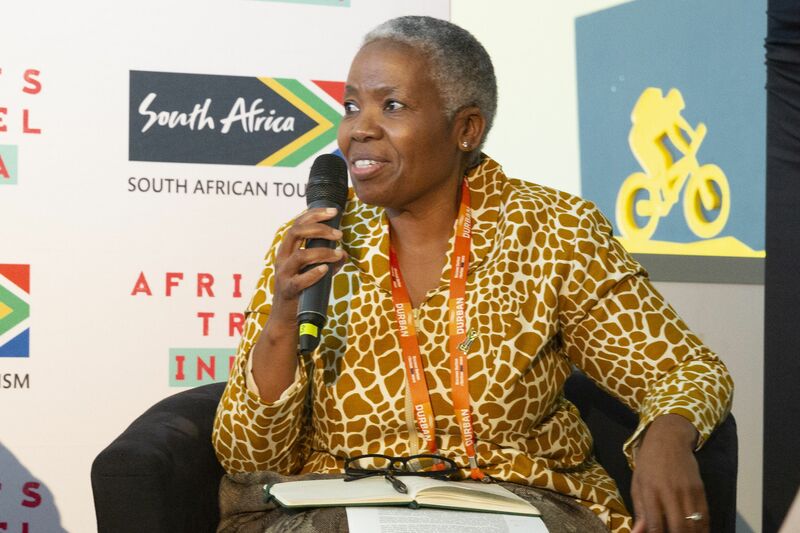 Can I register to visit Africa’s Travel Indaba and be a roving exhibitor? 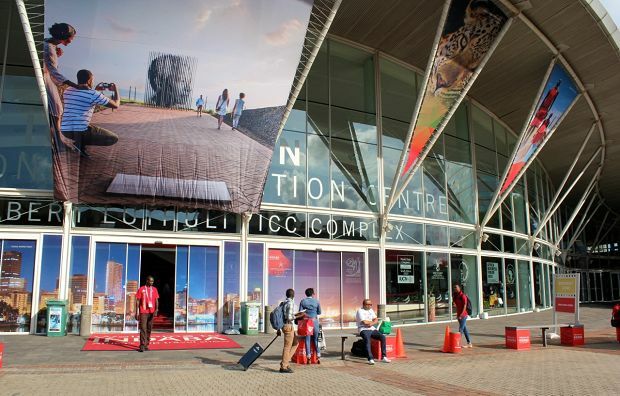 Roving exhibitors are not permitted at Africa’s Travel Indaba. 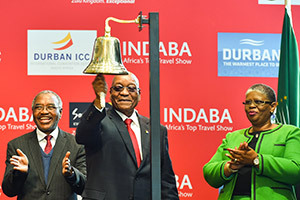 If roving exhibitors are found selling their services at Africa’s Travel Indaba they will be escorted off the premises. The Durban ICC does not permit external caterers and can be contacted directly for your catering requirements onsite. 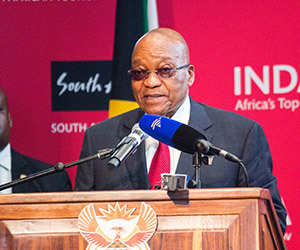 However the Durban ICC is willing to receive requests and review on an individual basis. 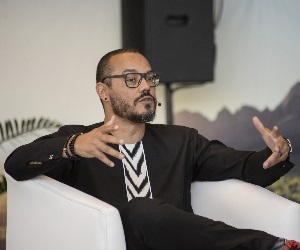 When and how can I register as a buyer to Africa’s Travel Indaba? 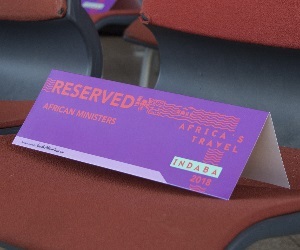 The buyer registration to Africa’s Travel Indaba opened on 31 October 2018 and will be available online only - www.indaba-southafrica.co.za. Are there shuttles available from the Airport to the ICC? 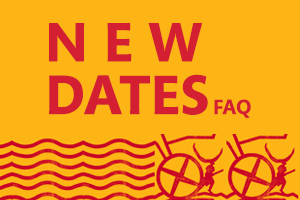 There are shuttles available with specified routes and specified times, the Shuttle Schedule will be available to view on the website from the March 2019. Does the venue have Complimentary Wi-Fi?